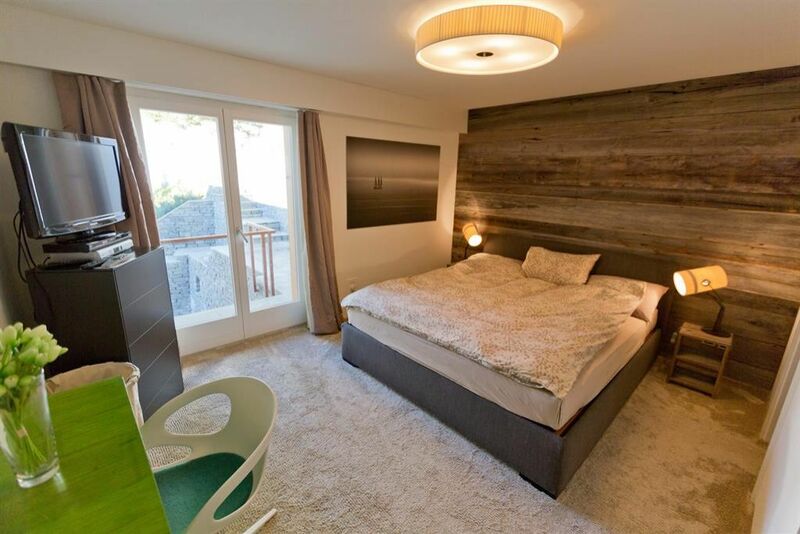 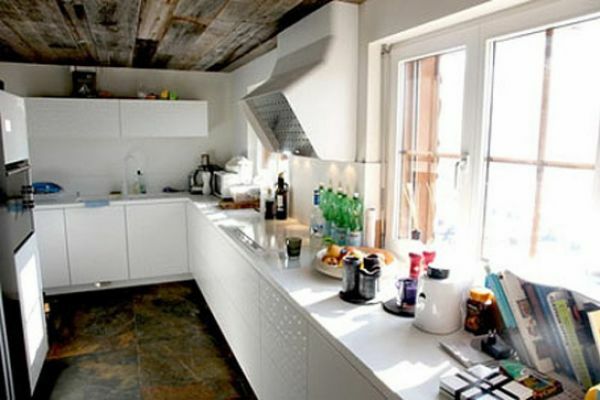 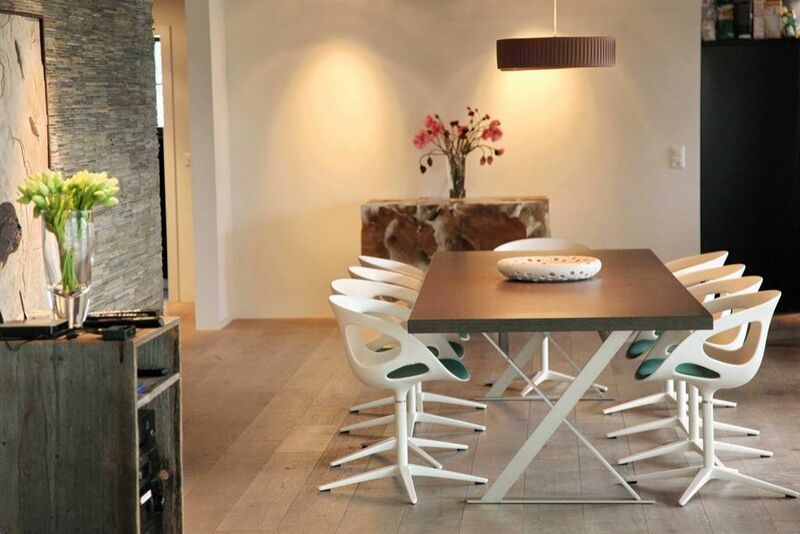 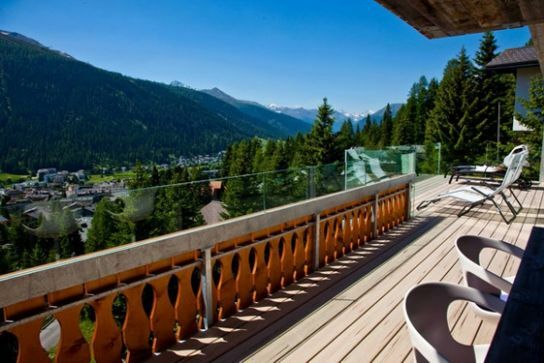 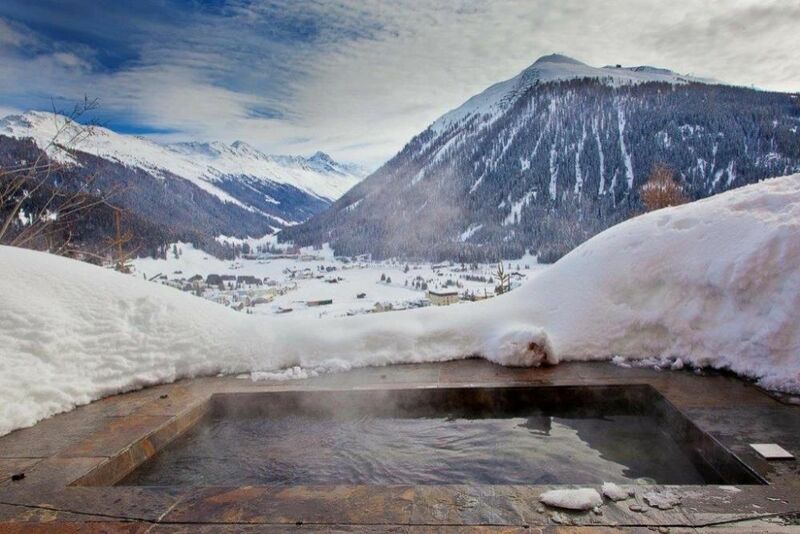 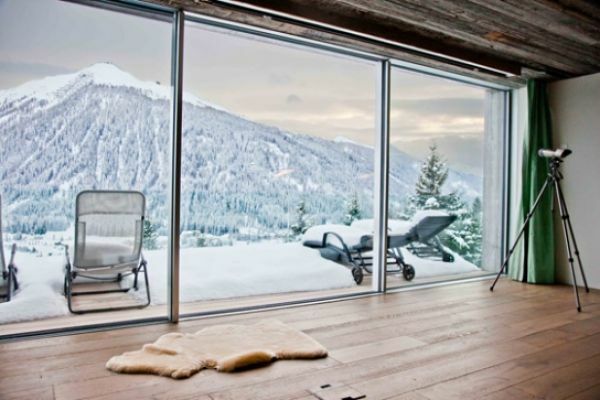 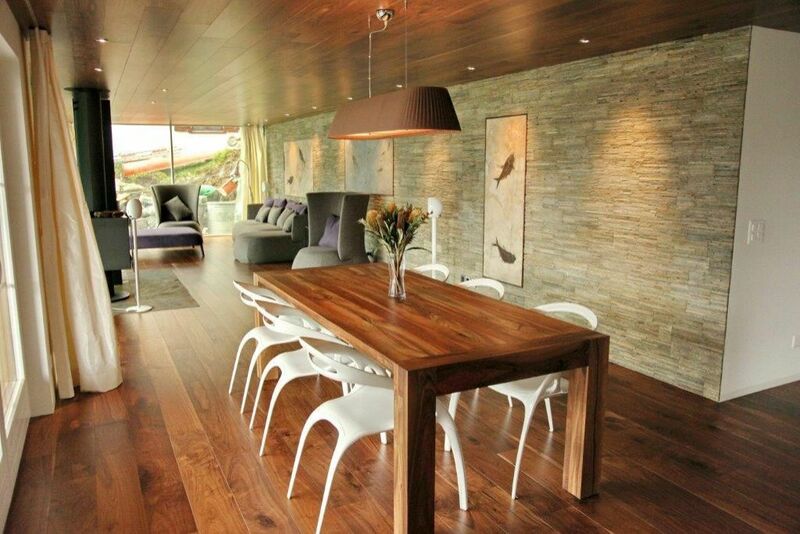 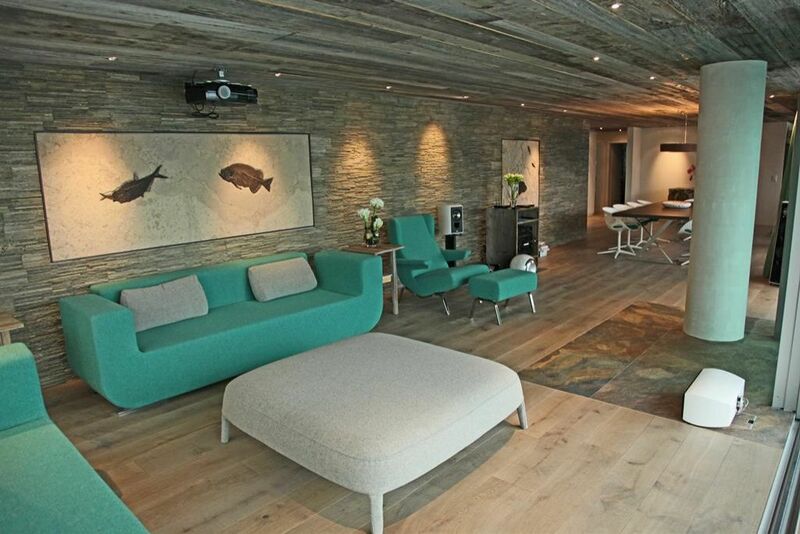 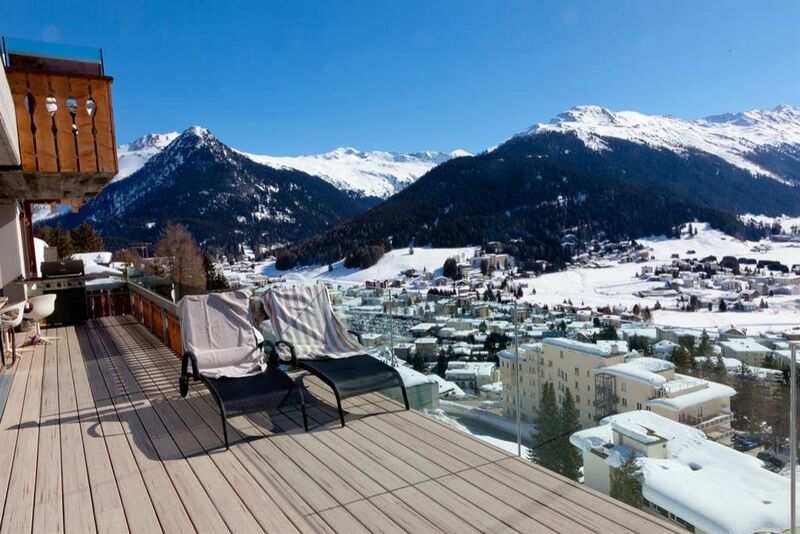 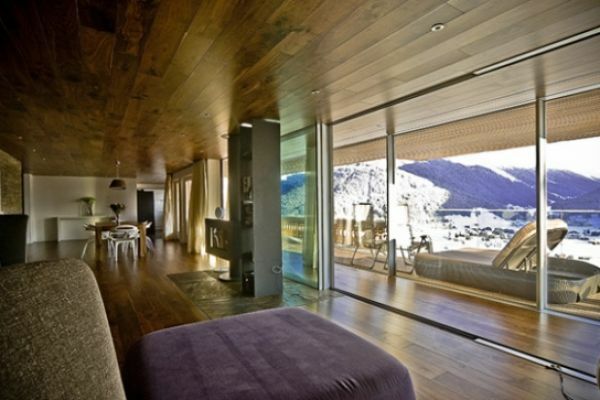 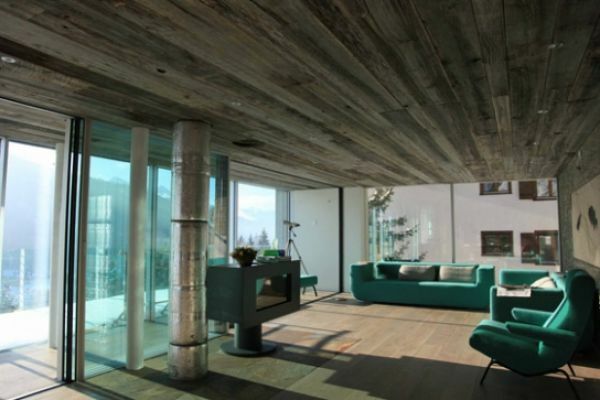 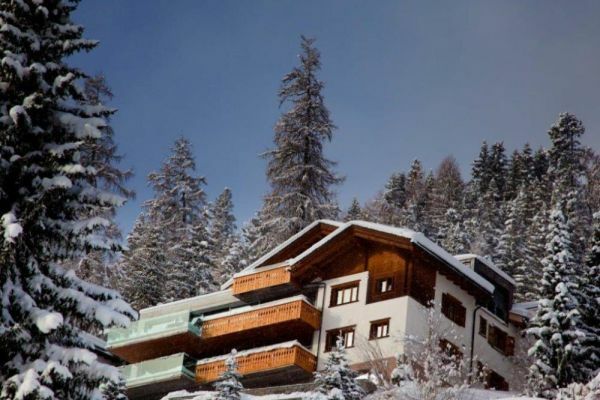 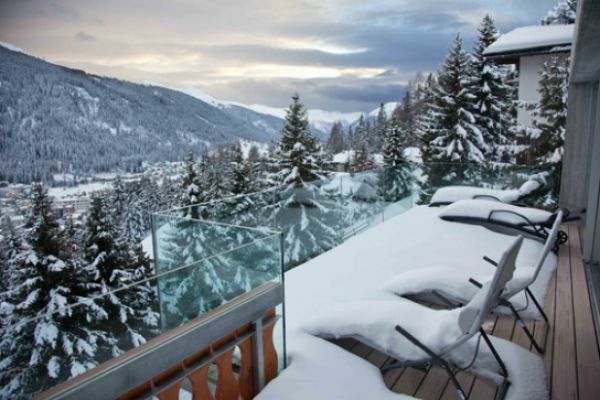 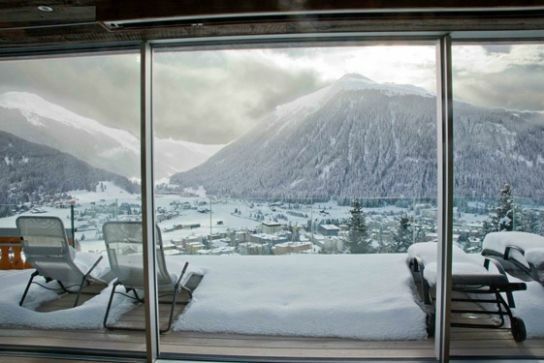 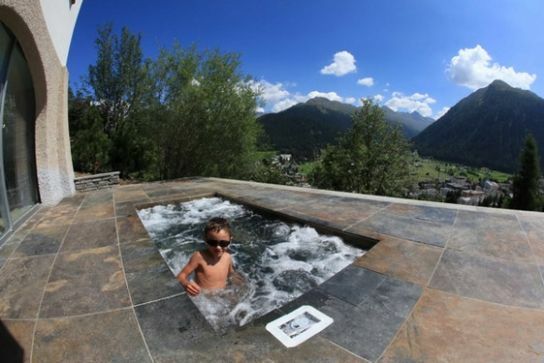 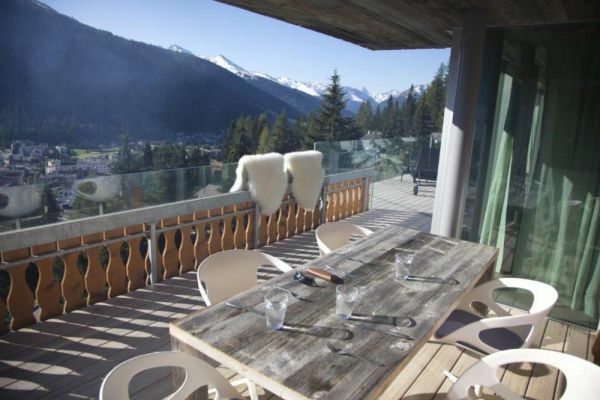 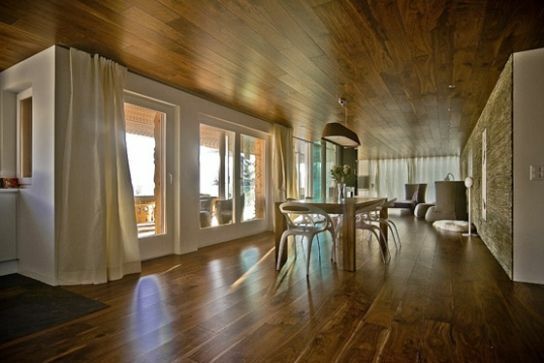 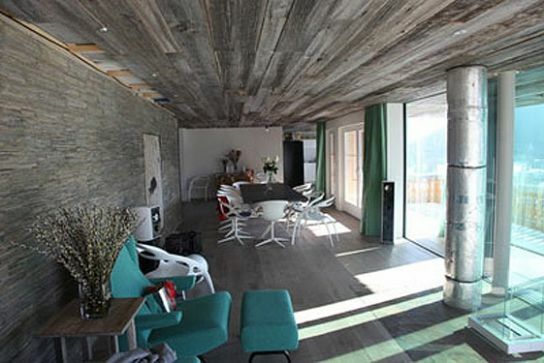 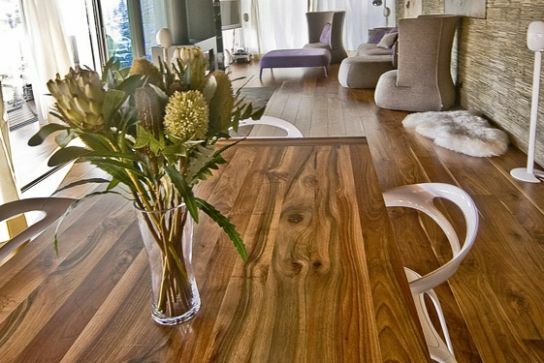 Fabulous brand new contemporary chalet in the best location in Davos. Situated in the highest road overlooking the village with sun the whole day the views are spectacular. 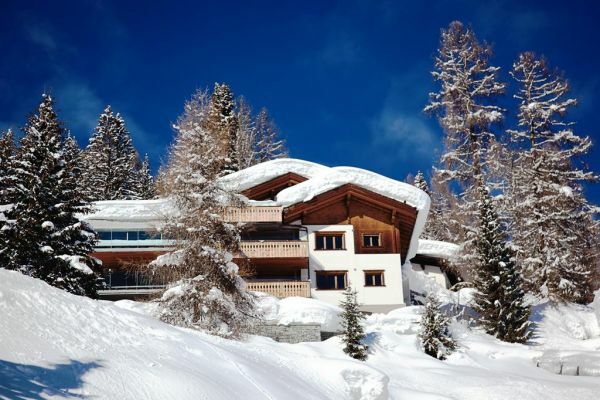 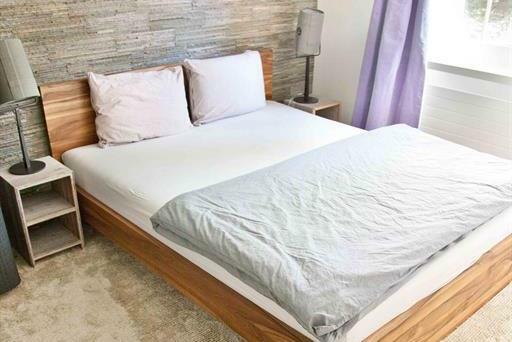 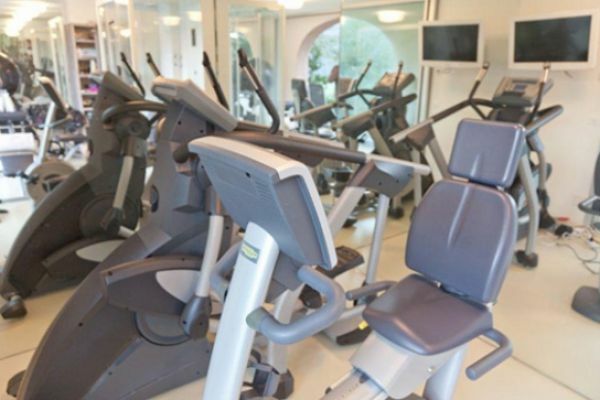 This spacious 6 bedroom chalet is split into two 3 bedroom self contained apartments. 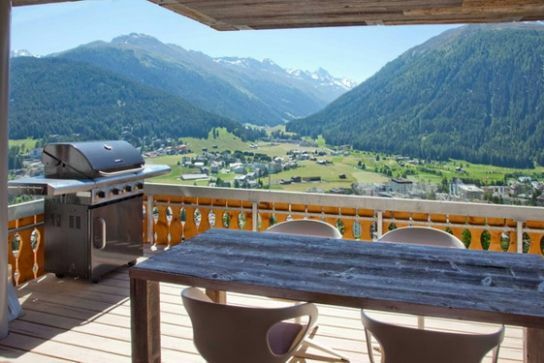 Each apartment has a large living room, a brand new contemporary Italian kitchen and a large balcony overlooking the valley which has the sun the whole day. The chalet is equipped with every modern electronic amenity including a projector screen and several large flat screen TVs.